Last match I went to see: Canvey Island 0-1 Gillingham, Saturday 29th July 2017, Pre-Season Friendly. 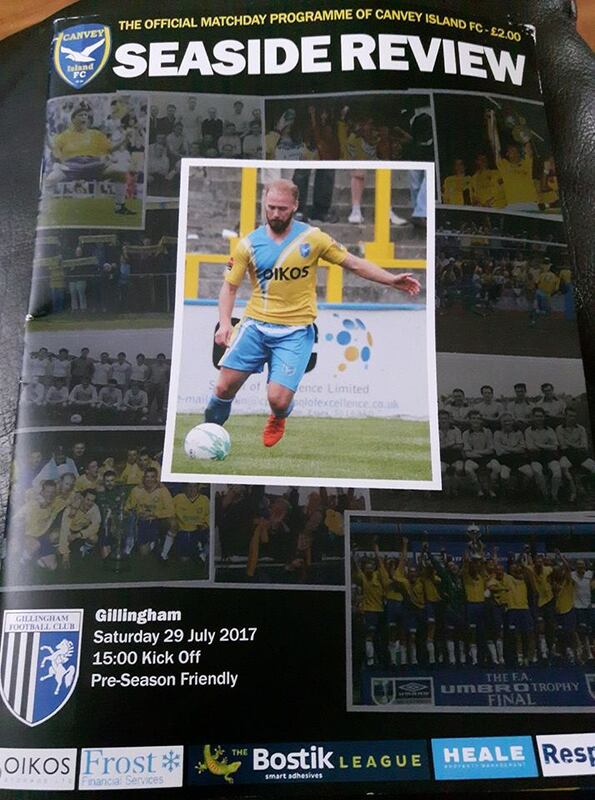 My 1st visit to Park Lane came in the Summer of 2017 when Gillingham announced their Pre-Season Friendlies list. Of course with noticing Canvey Island vs Gillingham was on there, it was a game I wanted to go to and wanted to tick it off. 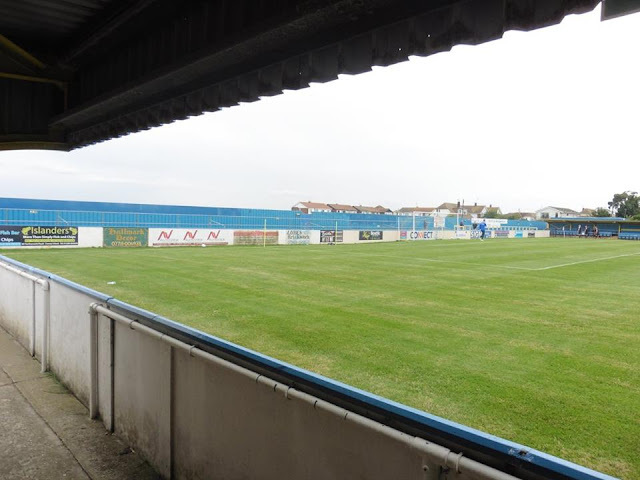 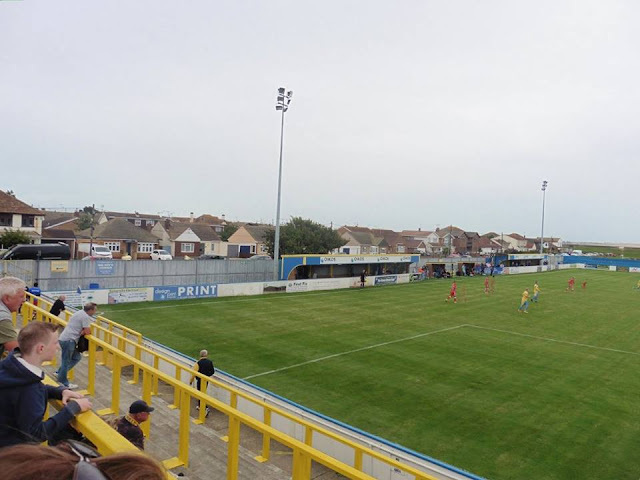 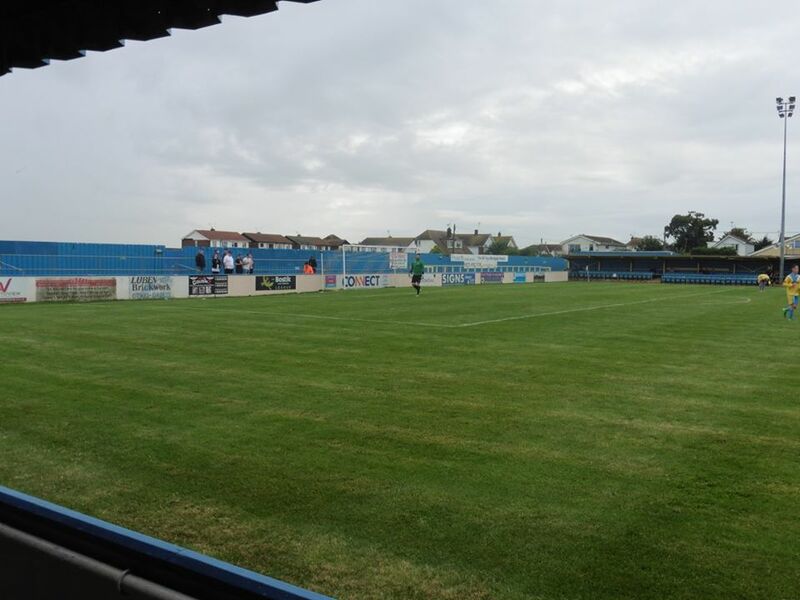 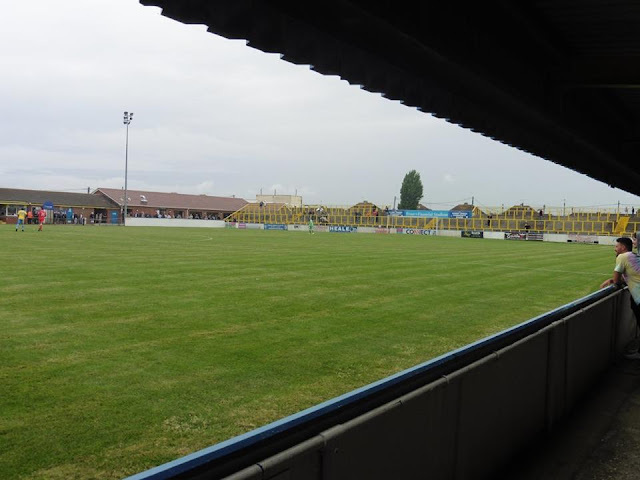 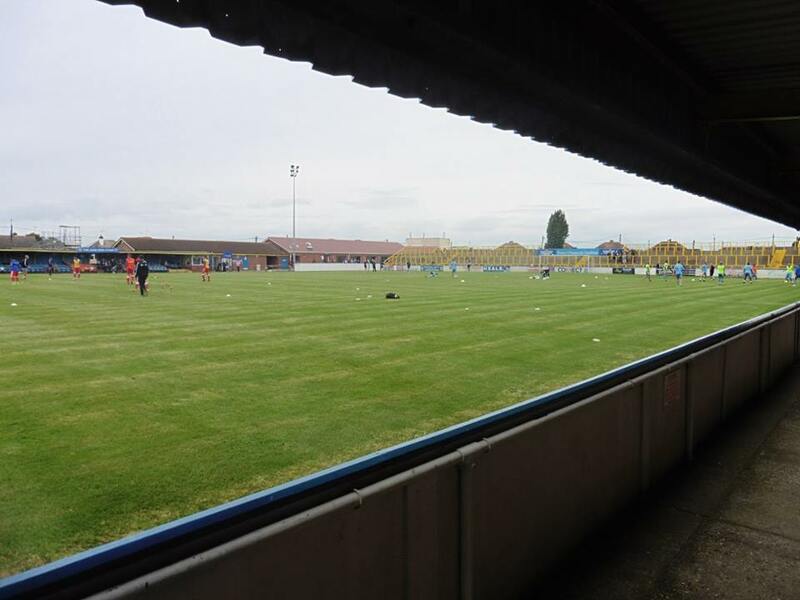 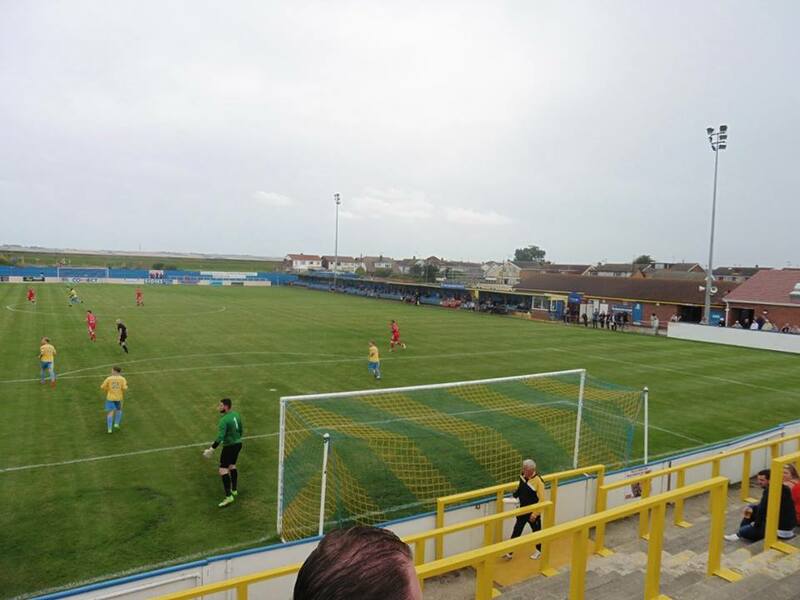 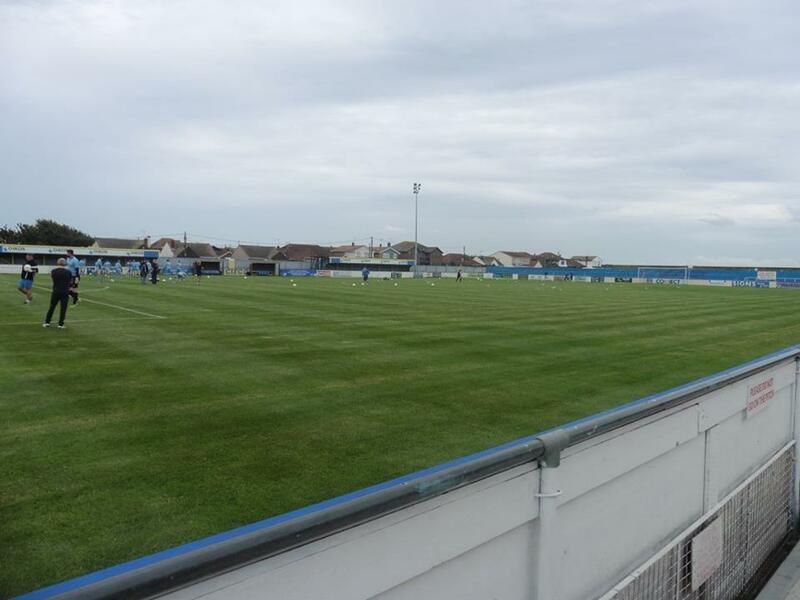 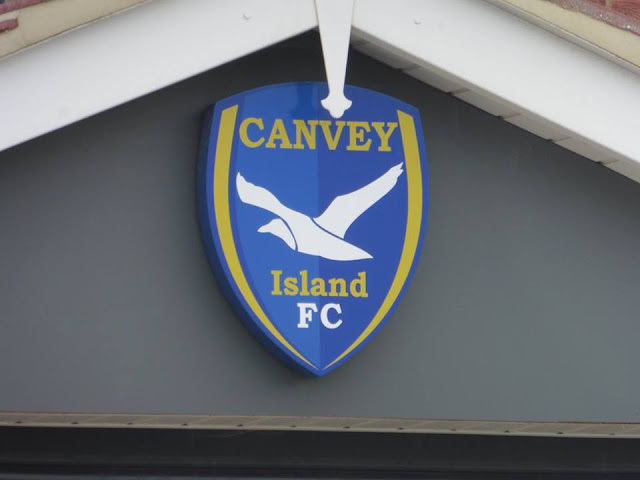 Of course having ticked off Canvey Island's other club Concord Rangers, and with both grounds being nowhere near the station, I was hoping to get a lift to Canvey Island, and luckily I did so. 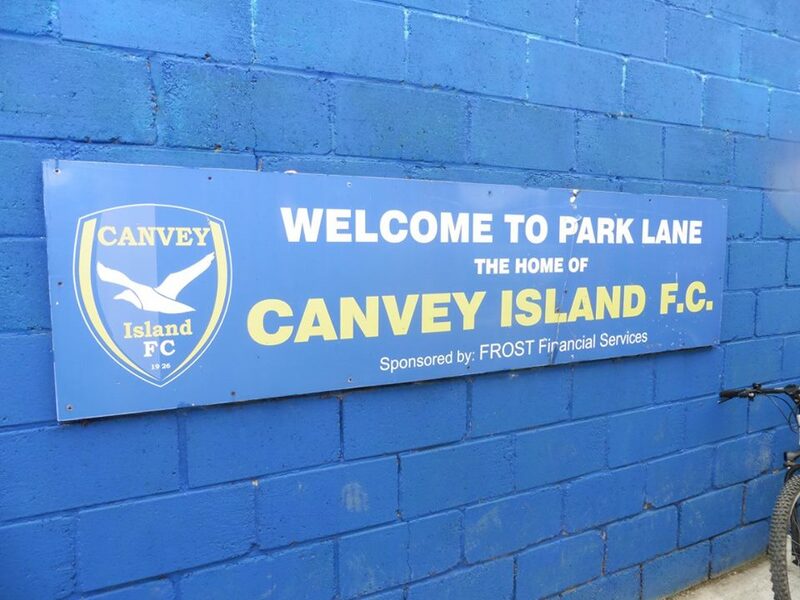 Luckily my dad managed to shift swap at work, so I ended up getting a lift with Dad to Canvey Island. I left home shortly after 12. 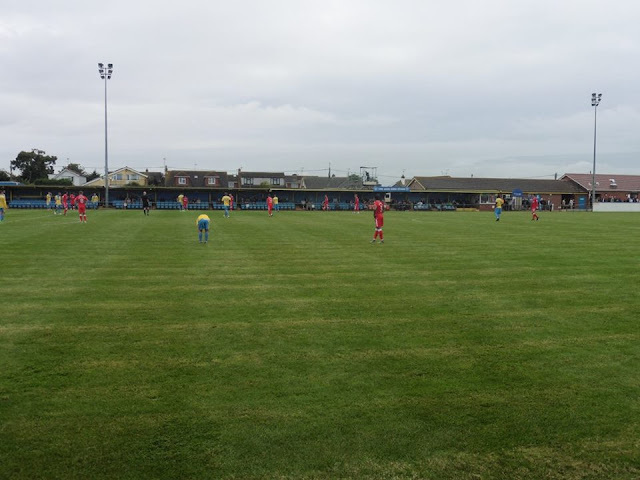 After a delay or so on the Dartford Crossing, typical traffic going slow as per usual on the Crossing, once we crossed the Crossing, we still had plenty of time to get to the ground. 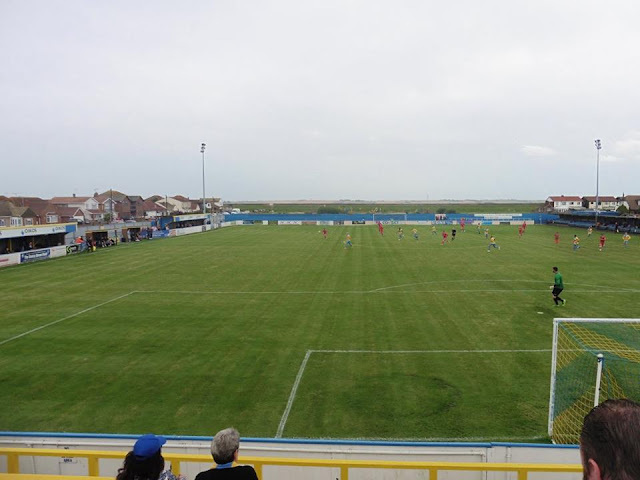 We made the ground shortly after 2pm. 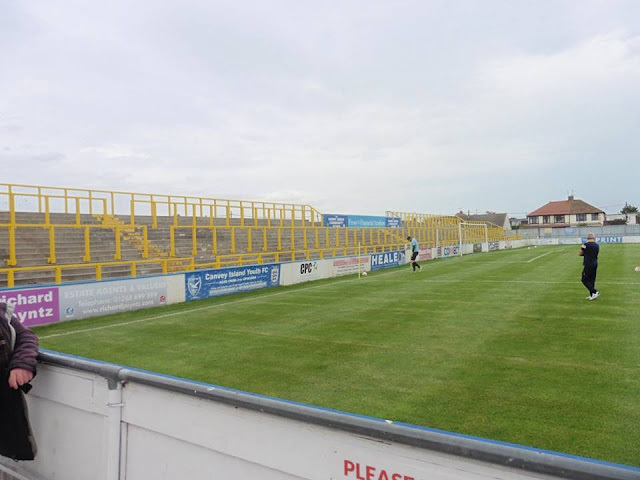 After getting to the ground, taking some pics outside and before kick off, I made my way into the ground then onwards. I haven't really got too much to say game wise, wasn't the greatest of games to watch, found it a bit boring mainly. 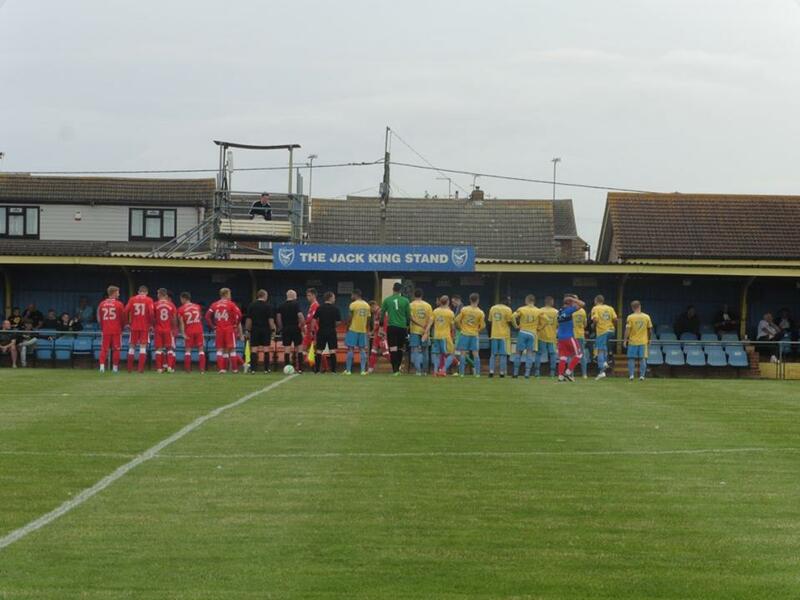 Our winner came on 86 minutes from a good bit of play which saw Jake Hessenthaler tap the ball into the net. 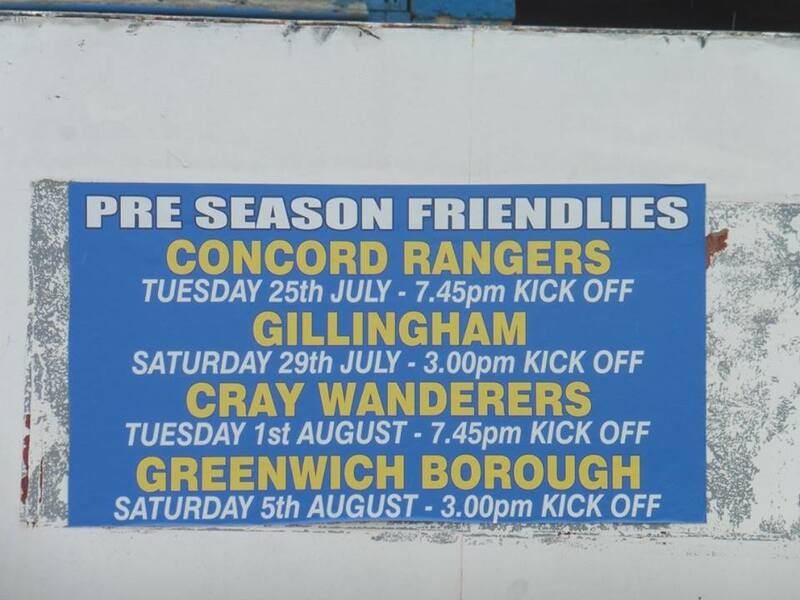 We finished our Pre-Season schedule unbeaten, 7 wins and 1 draw which is pretty impressing. Whether that continues onto the new season we shall see. 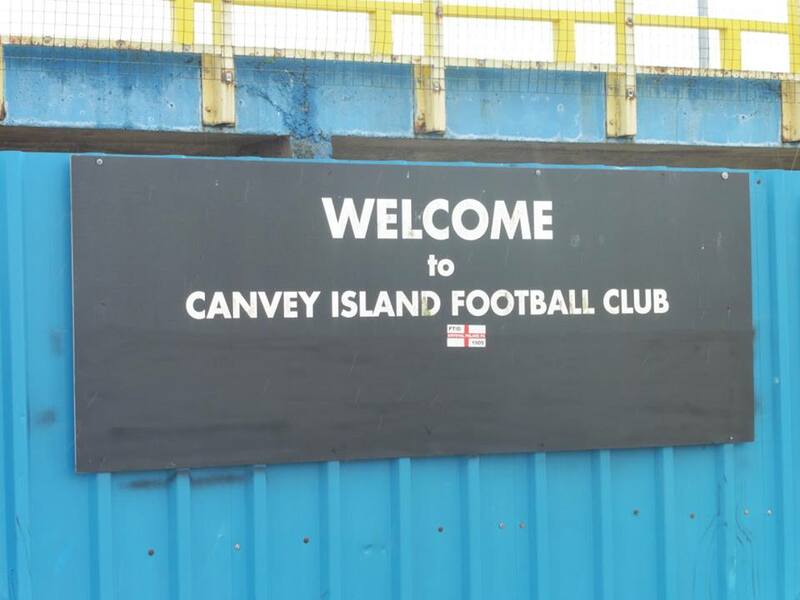 A good couple of days for Gills as we beat Colchester United the night before 2-1, now a win over Canvey Island, so pretty decent. 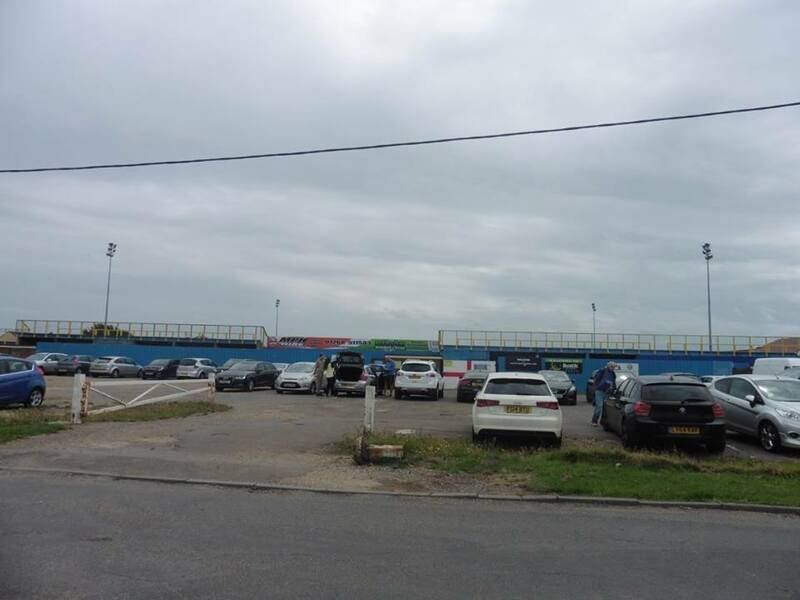 Onto Doncaster Rovers away next week now, my 3rd visit back to The Keepmoat Stadium. Looking forward to it. After the game at Canvey, grabbed a bite to eat at the A13 services and arrived home just after half past 6 which wasn't too bad. Roll on next week now!